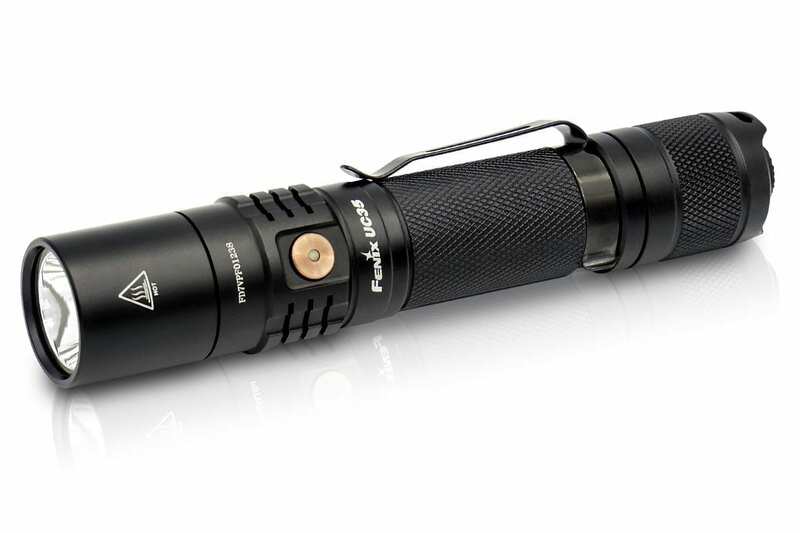 I became knowledgeable and aware of Fenix lights in 2015 when I purchased my first PD35. I then approached the company about donating lights to a military reunion function and fundraiser for the Navy Seal Museum in Fort Pierce, Florida. They were happy to oblige and provided us with lights, hats and shirts as runner up prizes for larger auctions. Having at that time over 25 years of experience with tactical lighting products, I was very impressed with the innovation and quality. Click here to learn more about the Fenix UC35v.20.